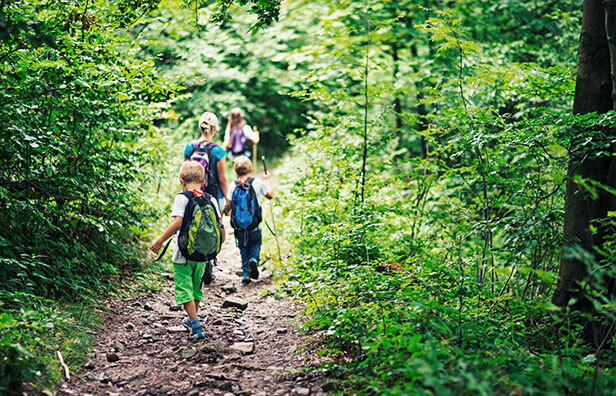 Foxhall Resort has all the equipment, safety gear, trail maps, clothing and accessories needed for guests to enjoy more than 40 on-site recreational activities and amenities. 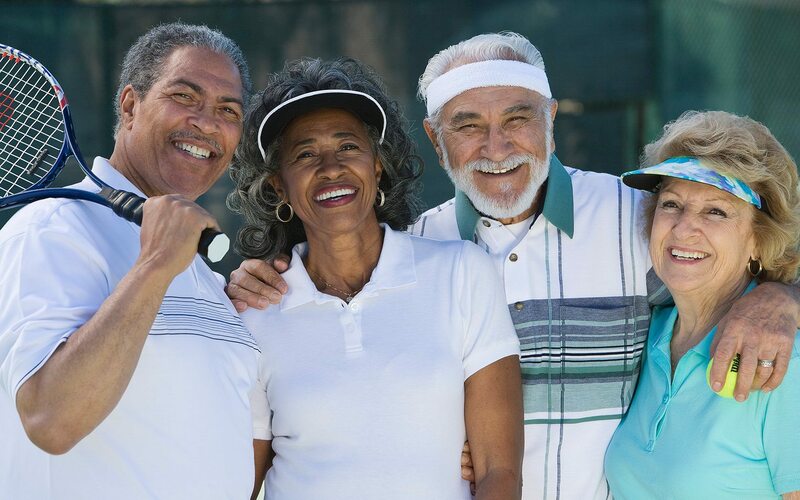 Knowledgeable instructors are available to provide private or group instruction so guests can learn new sporting traditions or continue developing their life-long pursuit of excellence. 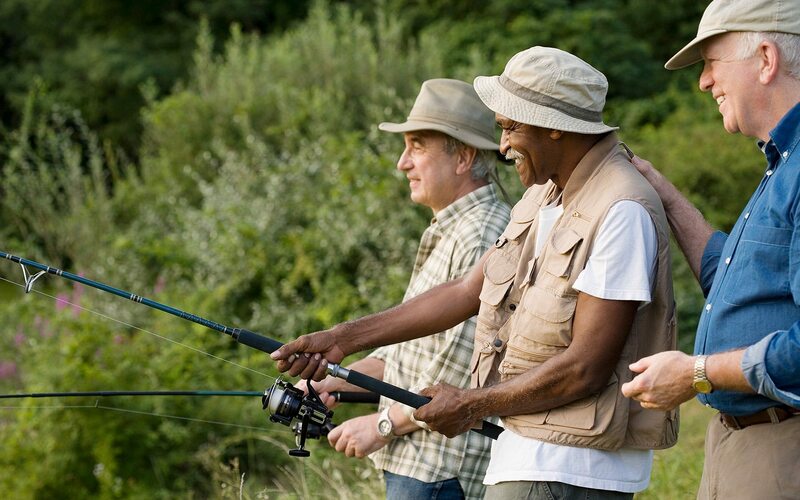 Guides are available for fishing trips, ATV rides, and seasonal hunts. Reservations for recreational activities are required; confirmation subject to 24-hour advance notice. 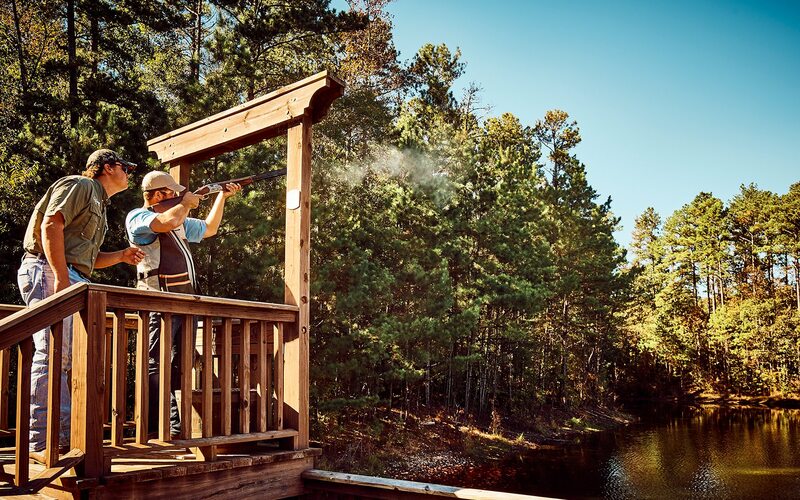 Foxhall Resort has one of the world’s top shooting grounds and sporting clays courses. Whether you are an expert or a beginner, Foxhall has an experience for every skill level, including private instruction with NSCA certified instructors. Beretta Trident Course | Foxhall is the first Beretta Trident sporting resort, acknowledged for excellence in sporting clays. 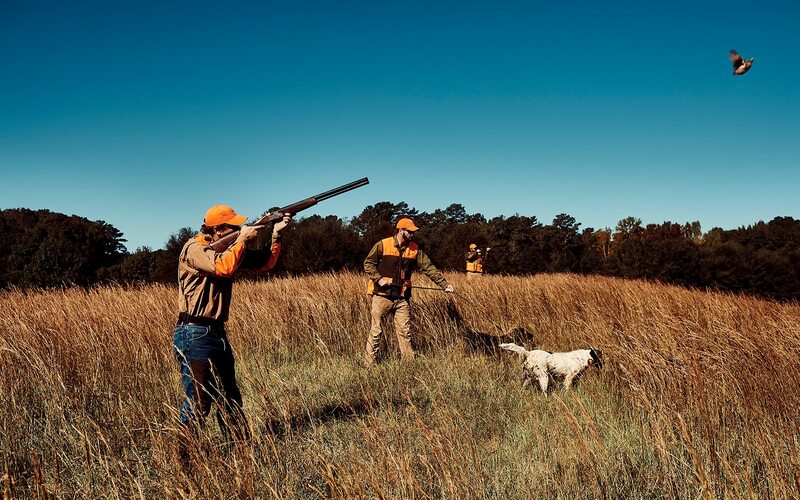 Guests have access to our 15-station sporting clays course. 5-Stand and Wobble Trap | Guests have access to an open 5-stand, covered 5-stand, and wobble trap. 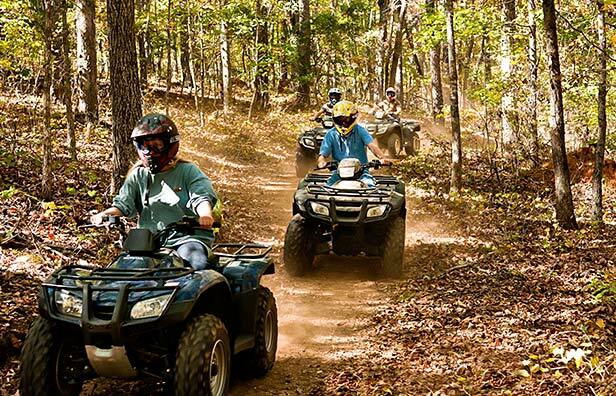 Feel the adrenaline rush when you explore Foxhall Resort’s 1,100 acres on a guided ATV riding trail. With 16 unspoiled freshwater lakes (including a professionally managed trophy bass lake) across 200 acres, there is always something to catch at Foxhall. Wet a line from the shore or fish in a canoe, kayak or Jon boat for your next prize catch. 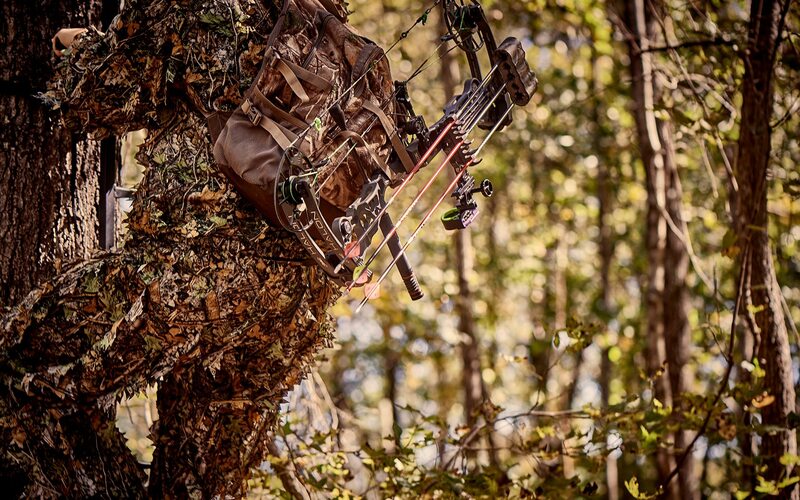 In addition to offering a world-class shooting ground and sport clays course, Foxhall Resort features a traditional archery range and 3D archery course. From whitetail deer to quail, pheasant to turkey, dove, duck and geese, the Foxhall hunting grounds include 2,000+ acres of open fields, rolling hillside, pristine hardwood forest, and river bottom lands managed and maintained by the Foxhall Outfitter. 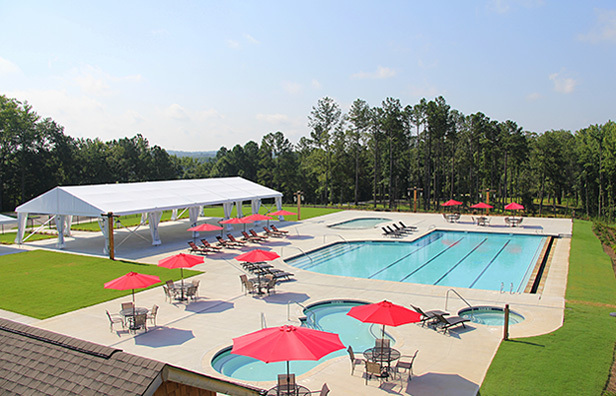 Foxhall Resort's four swimming pools include a 25-yard, infinity-edged lap pool, a conversation pool, Jacuzzi pool, and kids pool – all located atop a bluff overlooking Lunker Lake. Sharpen your serve on four tennis courts located at Lakeview Terrace on Lunker Lake. 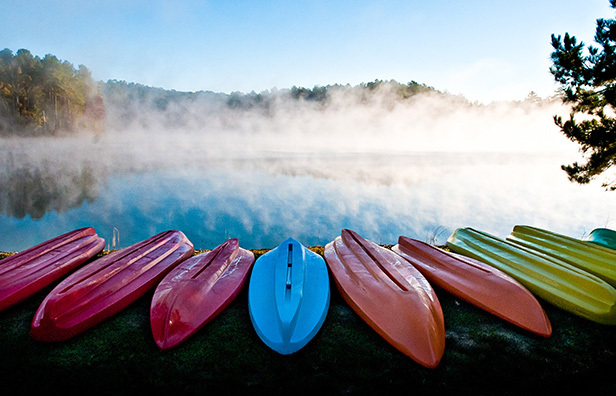 Explore our 16 spring-fed lakes by kayak, canoe or paddleboard. 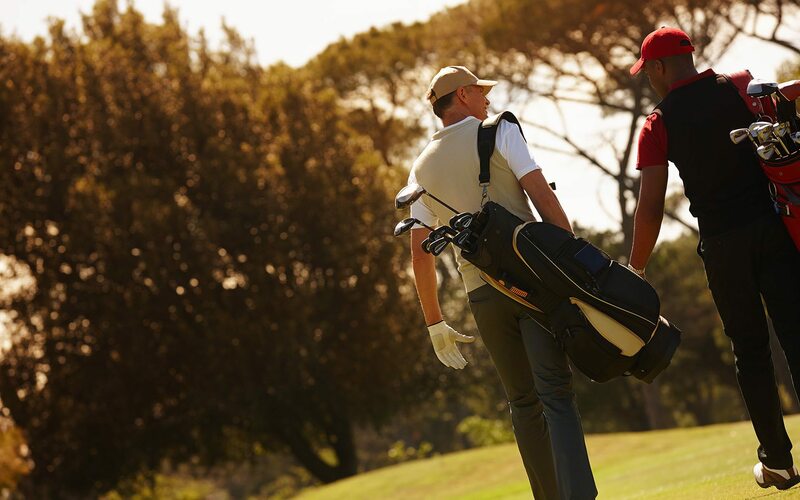 Head to the driving range to practice your golf swing against the backdrop of rolling hills and blue skies. 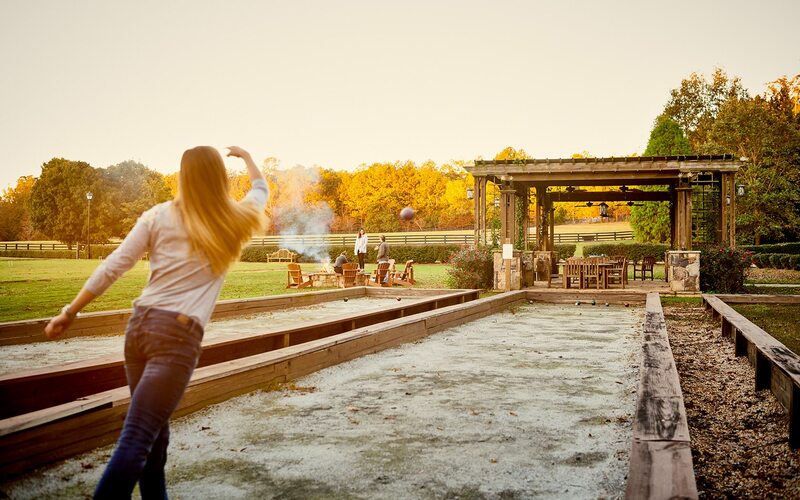 Traditional lawn games on the Foxhall Resort Sports Lawn include croquet, bocce ball, horseshoes, and volleyball. 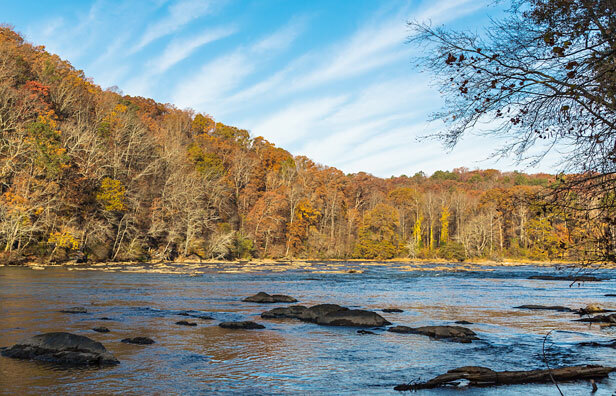 Nothing compares to an early morning walk or run along the Chattahoochee River Walk. 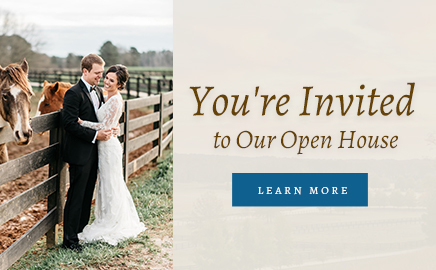 Foxhall’s 1,100-acre setting offers endless opportunities to hike in the beautiful Georgia countryside.